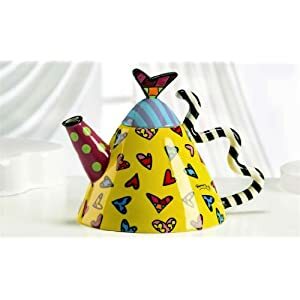 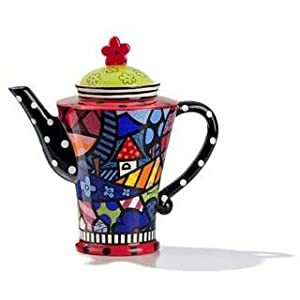 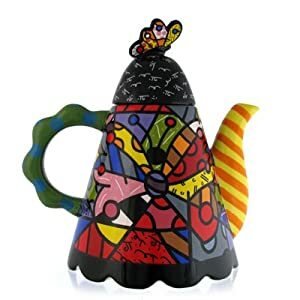 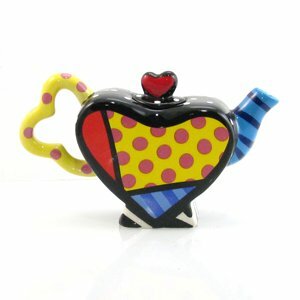 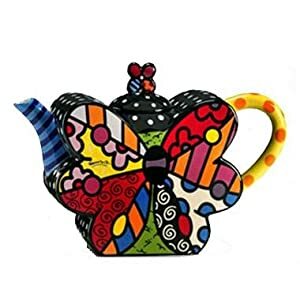 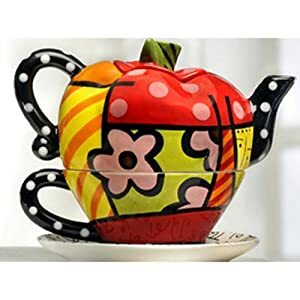 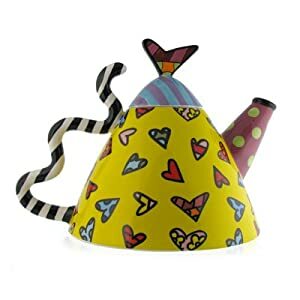 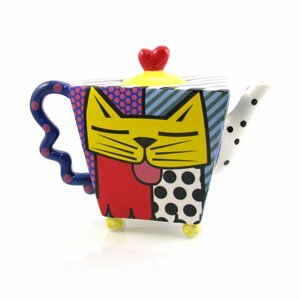 For those who collect whimsical teapots, Romero Britto teapots are a must have. 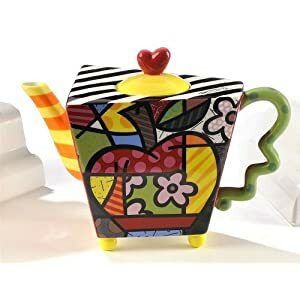 Each is such a unique design with unusual features. 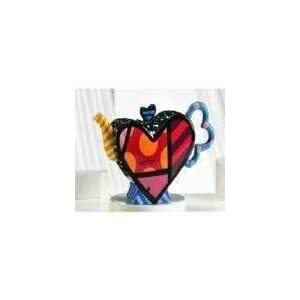 These are our personal favorites. 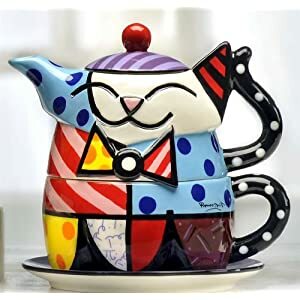 most in our own collections. 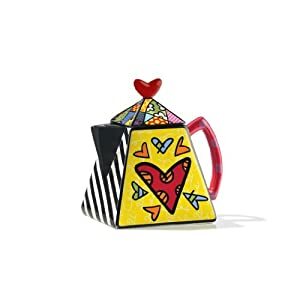 Hope you enjoy them and find just the right Romero Britto for your collection. 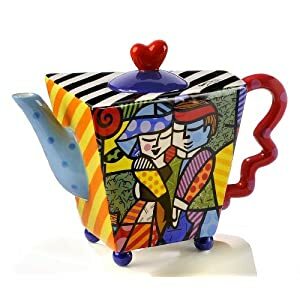 They also make unique and charming gifts. 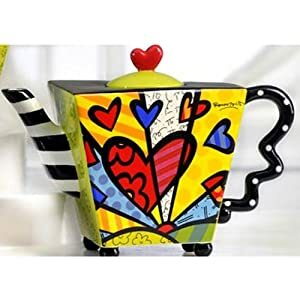 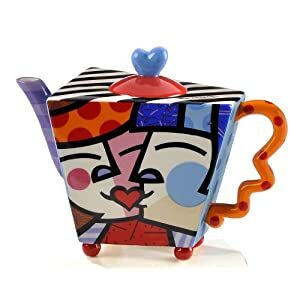 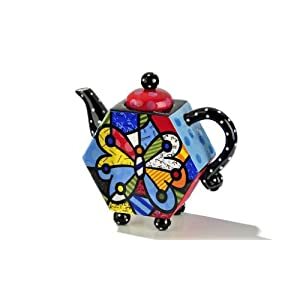 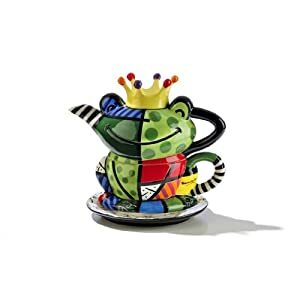 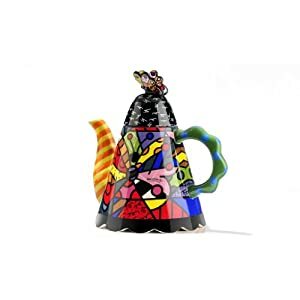 Click on your favorite to see more about it, purchase it, or browse more Romero Britto whimsical teapots.